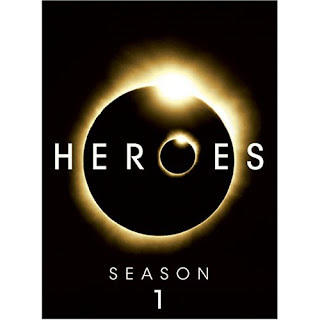 One of the best TV series ever (in spite of the somewhat weak last fifteen minutes), Heroes, is coming to DVD and HD-DVD. 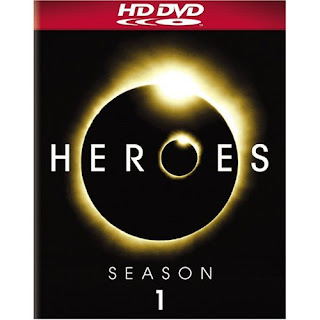 Whilst I am incredibly happy that it's coming to HD-DVD (I've got the 360 add-on, after all), I am torn. On the one hand, I want to see it in hi-def. HD is the future, after all. On the other hand, I want to share it with people who haven't seen it before. But few people have HD-DVD players! What to do? I guess that's what Netflix is for.